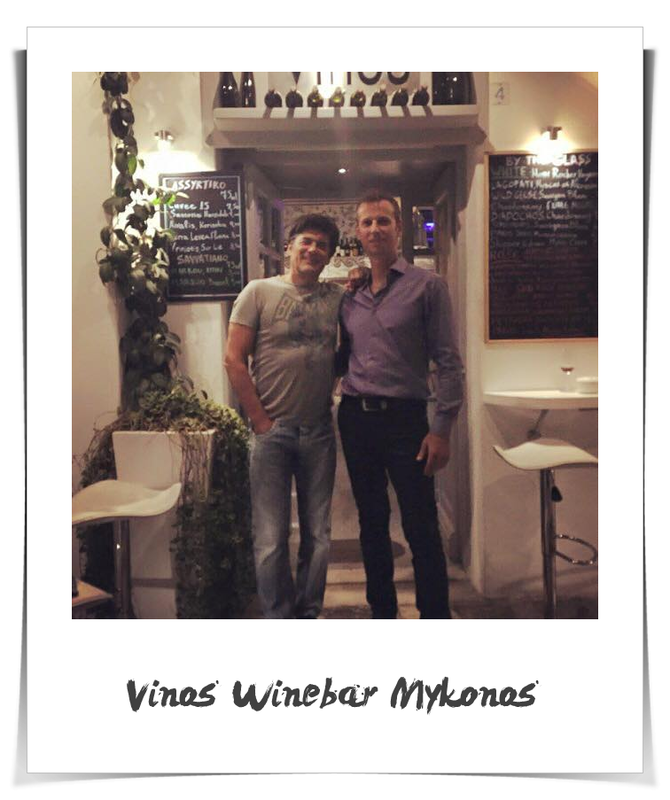 I consent to Vinos Mykonos. Wine Bar Restaurant - 22890 28622 collecting my details through this form. 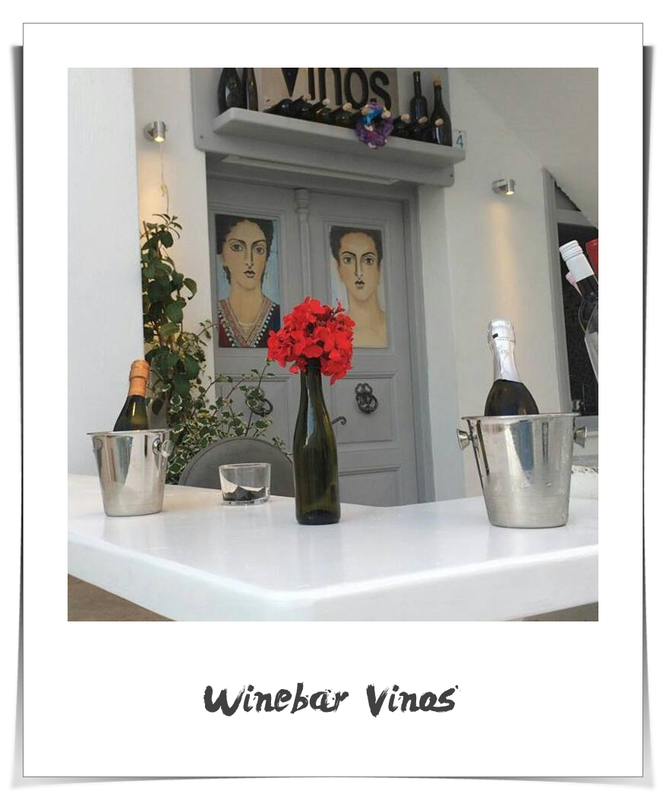 Vinos Winebar Mykonos through time! 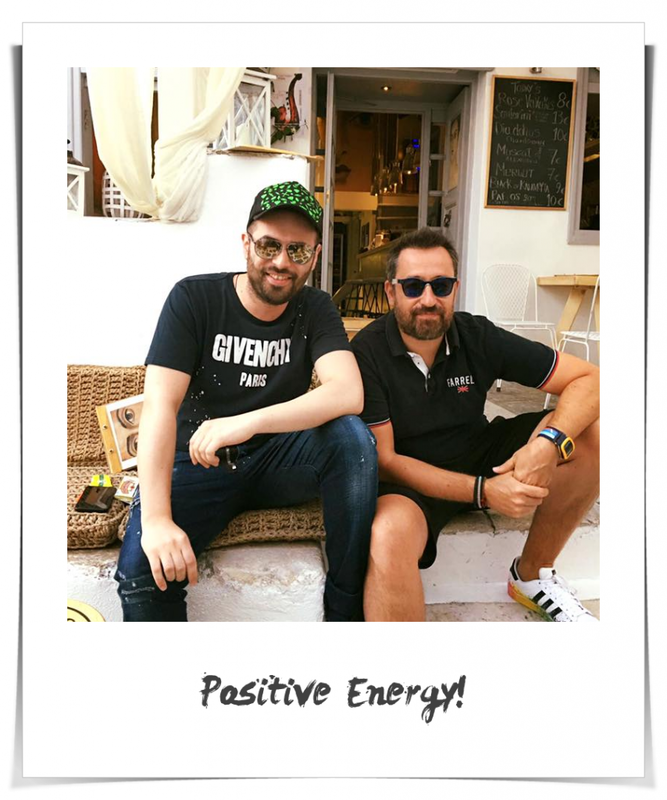 With George Papadopoulos and Themis Georganas in our company, we thank them for their positive action !!! 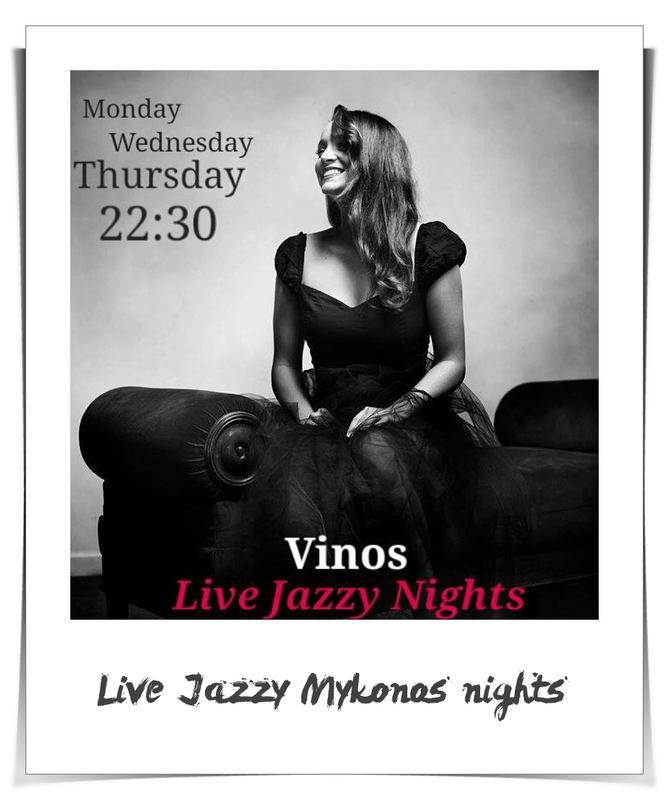 Live Jazz night @ Vinos! Rock the Town with Miss Orozco. 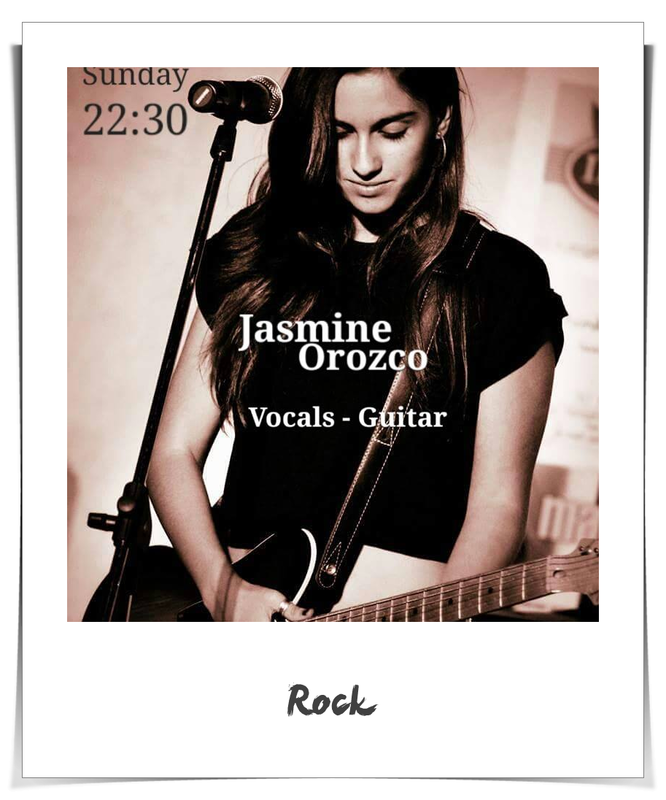 Tonight we Rock the Town with Miss Orozco. 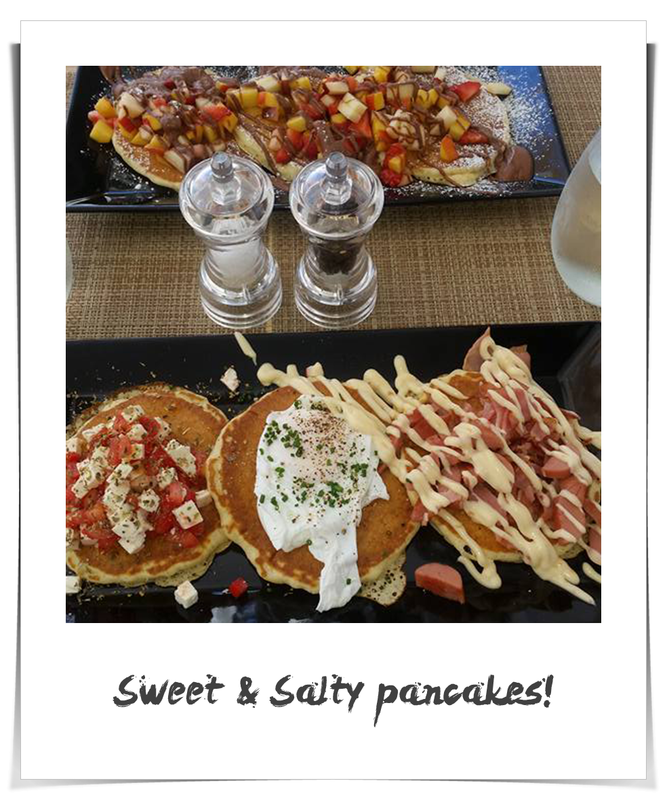 We serve the most delicious breakfast in town !! !Sweet pancakes with Nutella, Fresh fruits#Salty pancakes. 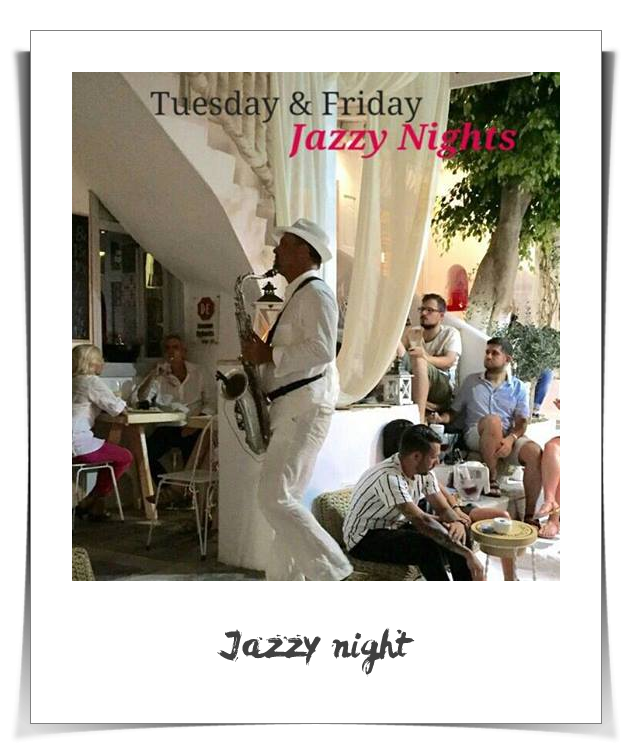 Tuesday 19/7 & Friday 22/7 Jazzy Night! 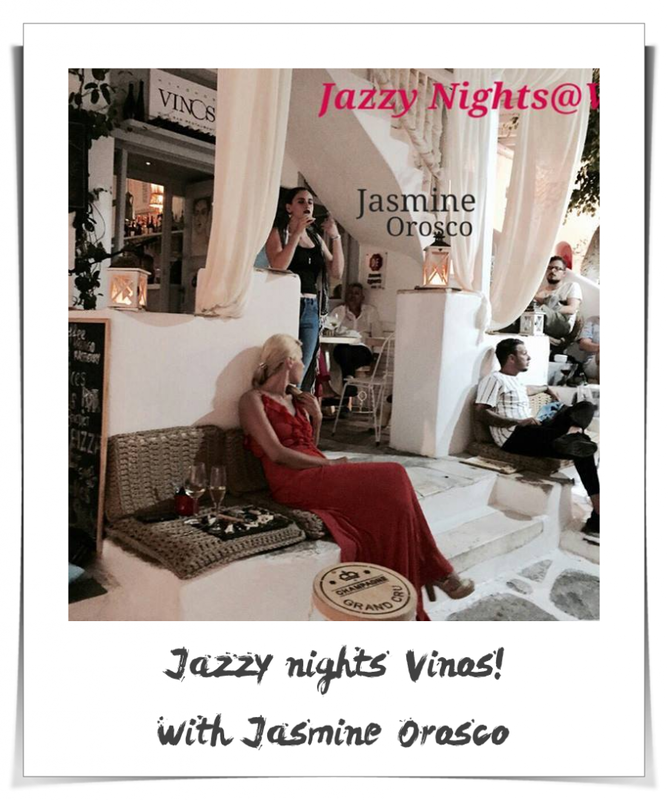 Vinos live jazz night! saxophone Giuseppe Fabris! 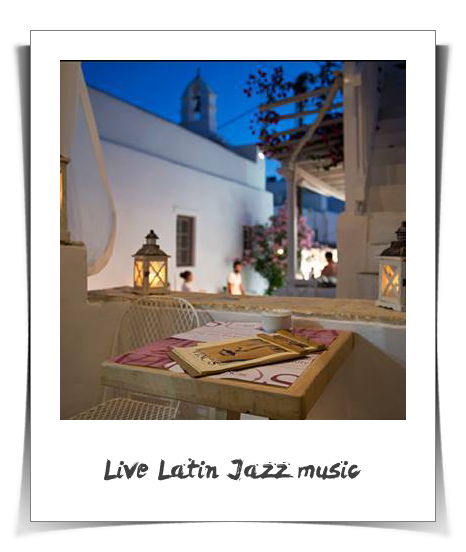 Live Latin-Jazz music night at Vinos! 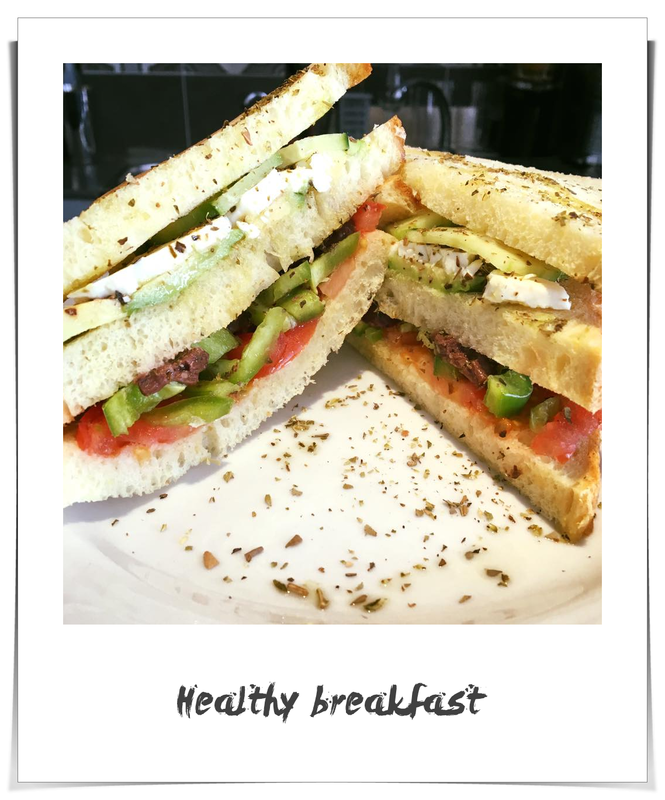 Healthy Club Sandwich # Healthy Breakfast !!! 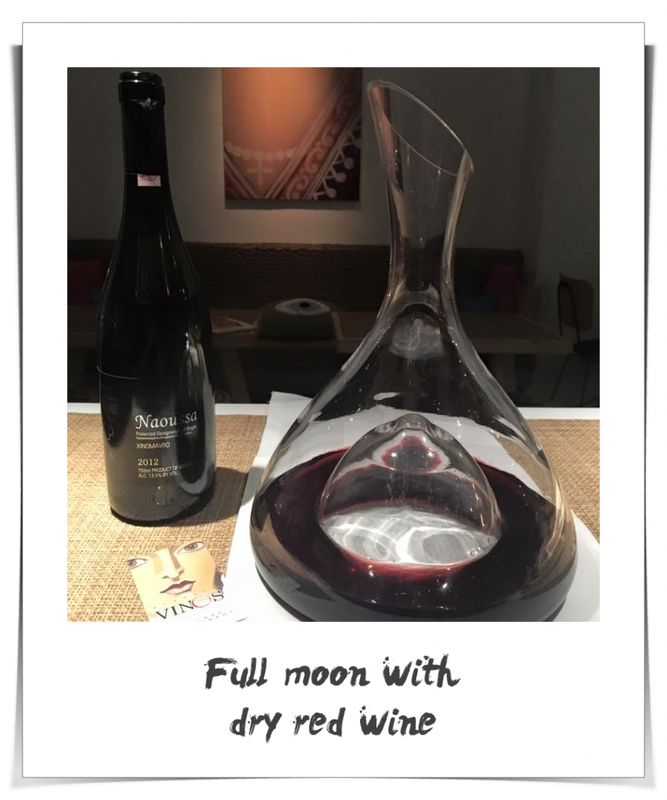 Full moon and we suggest .... Naoussa Xinomavro - Dry red wine of superior quality from the noble local variety "Xinomavro" with deep red color, rich taste and intense aftertaste! May we all have a beautiful day !!! 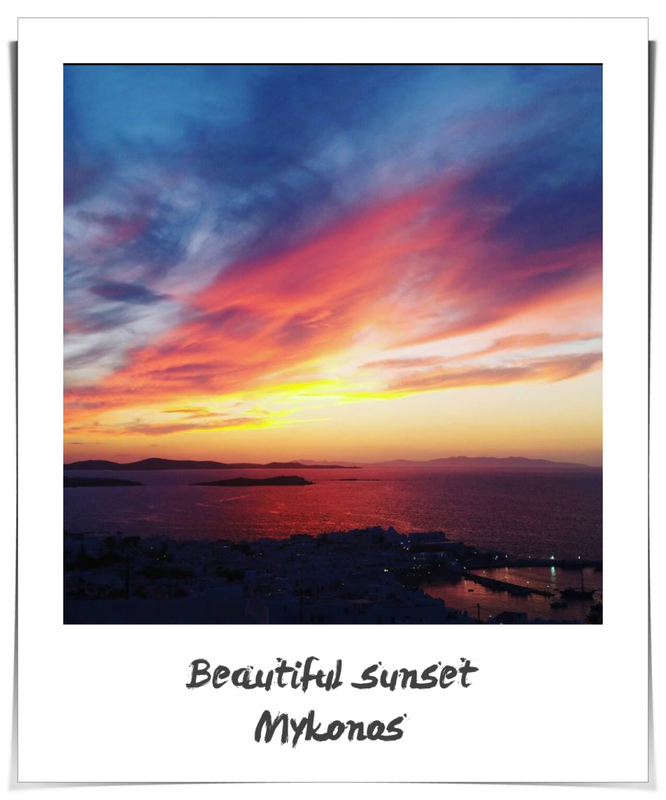 Let's enjoy the sunset ... !!! 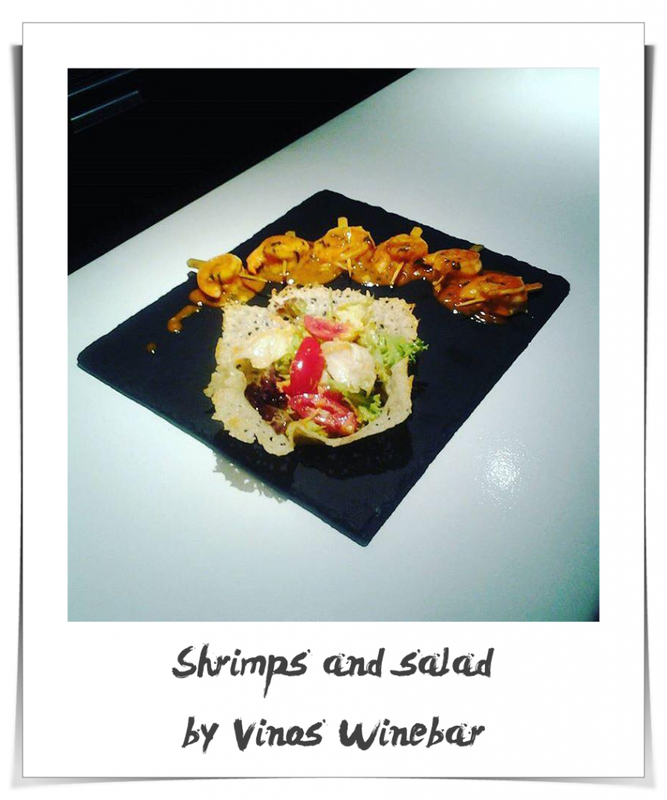 Shrimps and salad in parmesan basket!We are waiting you to taste it accompanied with wine! 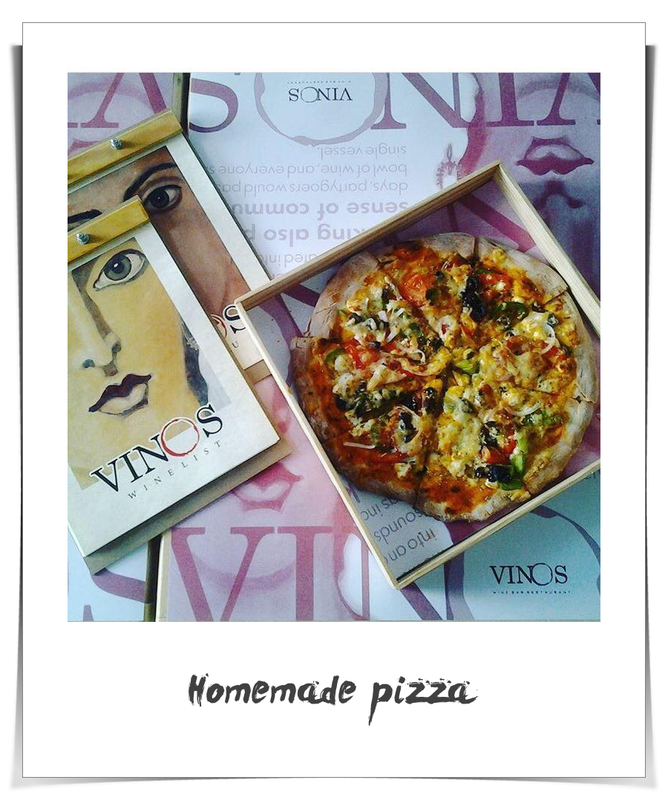 A taste from our homemade pizza!Special pizza with feta cheese,vegetables and oregano! Another beautiful sunset, Chora Mykonos@ Kalogera 4 !!! Beautiful evening with Sauvignon Blanc. May we all have a beautiful evening !!! 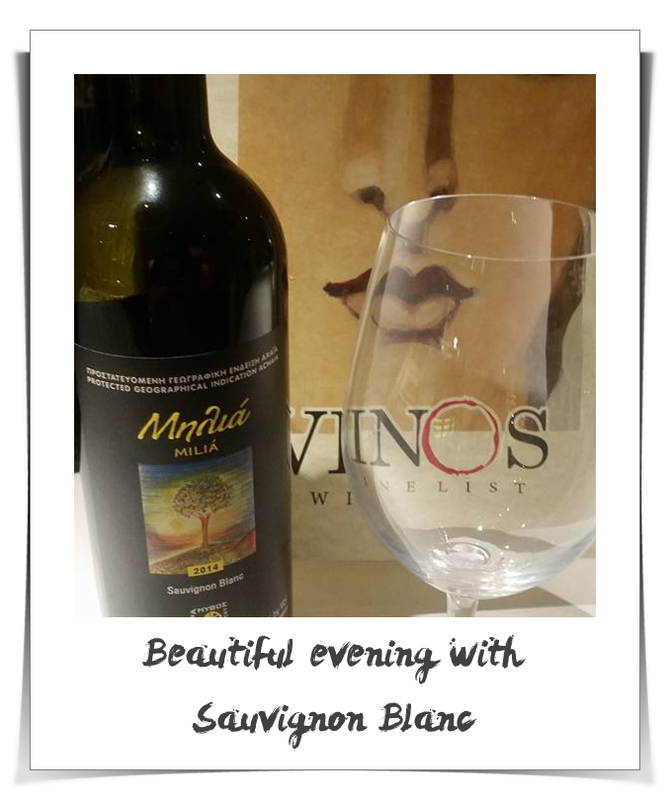 With a glass of "Milia", Sauvignon Blanc from Tetramithos Winery, cultivated in biological way. 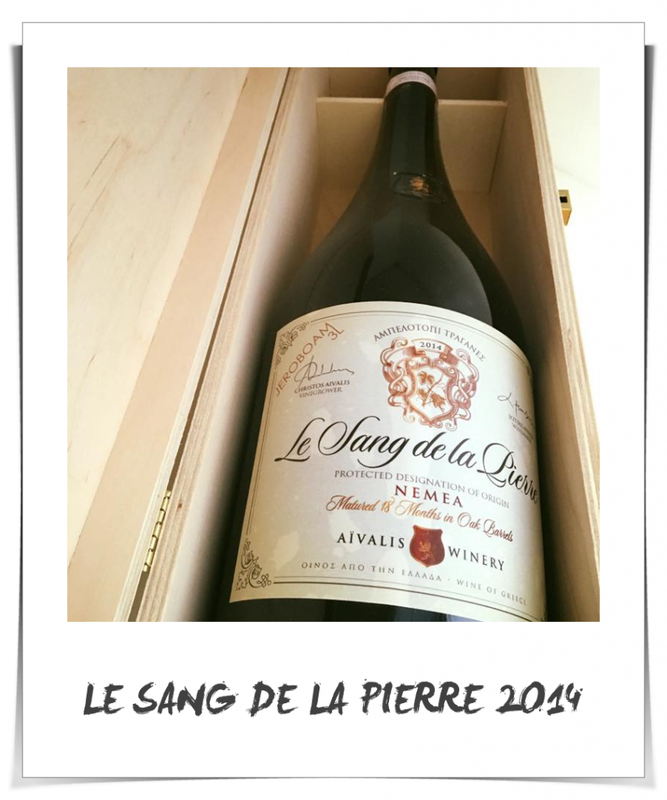 The low yields & the influence of the sea breeze from the Gulf of Corinth results in this full bodies wine with aromas of lychee, citrus & vanilla that finish with hints of oak!!! 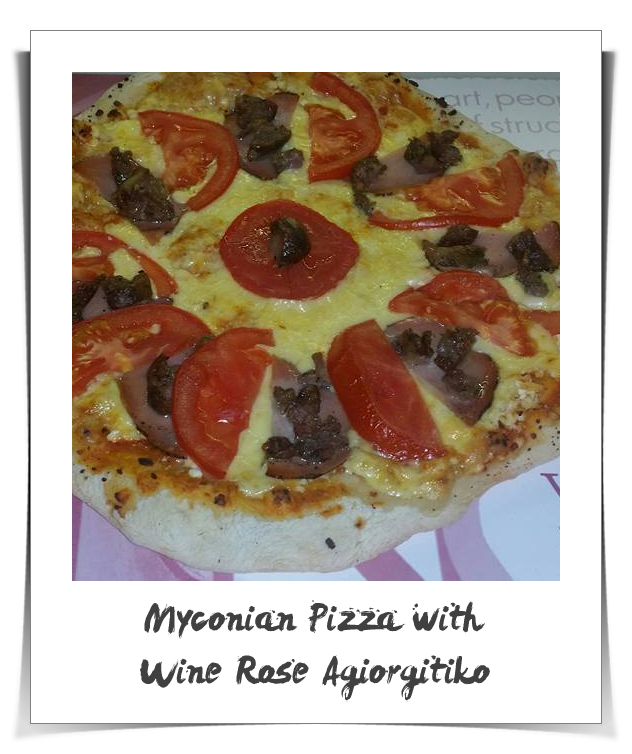 Just came out, Myconian Pizza !!! We insist on the traditional materials of our place, always fresh. 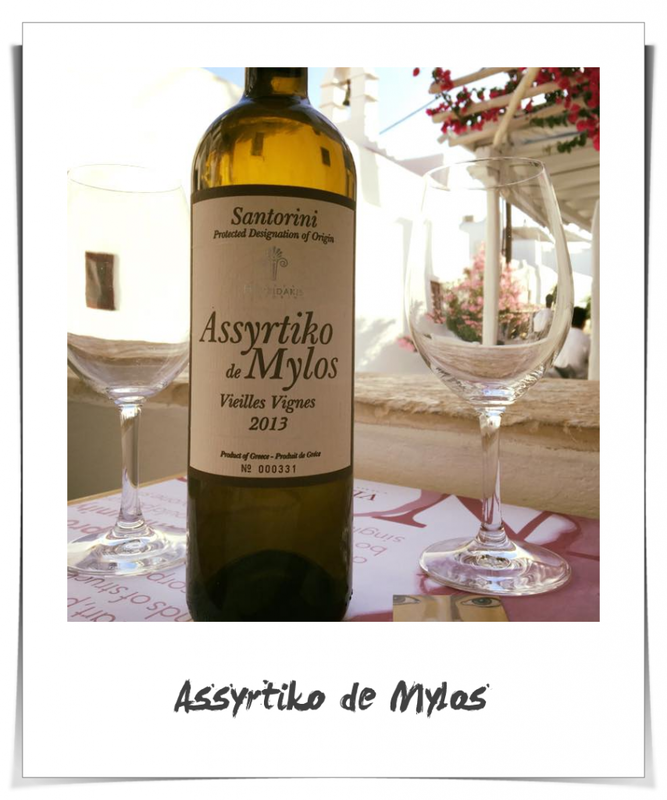 Enjoy, with our beloved Rose Agiorgitiko from Aivalis Winery! 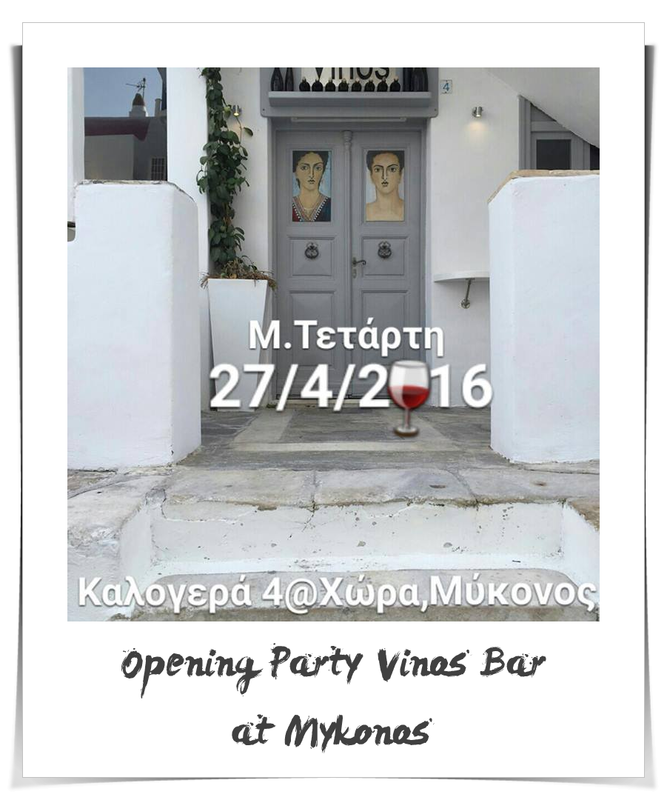 Wednesday of Holy Week, 27/4/2016 we open our doors and welcome you in our renovated place Kalogera 4 Chora Mykonos. In the end of our season we had the honour to welcome Mr. Xorafa and his artistic group in a night full of movie stories. Thank you for the beautiful memories!! !